Amiri Baraka, a poet and playwright of pulsating rage, whose long illumination of the black experience in America was called incandescent in some quarters and incendiary in others, died on Thursday in Newark. He was 79. His death, at Beth Israel Medical Center, was confirmed by his son Ras Baraka, a member of the Newark Municipal Council. He did not specify a cause but said that Mr. Baraka had been hospitalized since Dec. 21. Mr. Baraka, whose work was widely anthologized and who was heard often on the lecture circuit, was also long famous as a political firebrand. 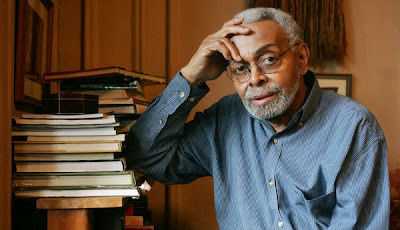 Here, too, critical opinion was divided: He was described variously as an indomitable champion of the disenfranchised, particularly in the racially charged political landscape of Newark, where he lived most of his life, or as a gadfly whose finest hour had come and gone by the end of the 1960s.